The technology advancement has elicited a lot of enhancements in gadgets. 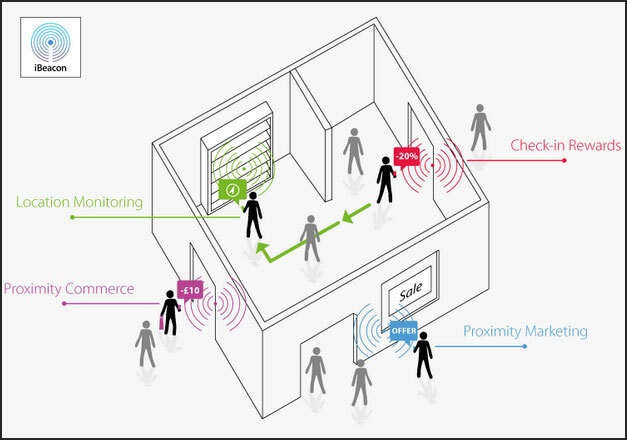 A good example is the iBeacon used in sending signals within buildings and other public gatherings. We at Adze Ybrant, are experts who are based in Burlington who have devised ways of using this device in their marketing techniques to attract more clients for their products and services. We are specialized marketing agency with broad skills in sending signals using mobile apps on mobile devices. These are sophisticated devices that use Bluetooth to send signals using low energy as compared to other similar devices. They can transmit signals up to a distance of 50 meters. Locating of other mobile devices within this range is also possible thus enabling iBeacon marketing Burlington to be able to market their services efficiently. Some of the devices that support this application include the iPhones, the iOS7 and the android enabled handsets. These applications will host all the necessary information required and transmit it where necessary. They are also much convenient for localized navigation. Are these marketers sensitive and cautious about client’s privacy? Are you worried when you are sharing information with other gadgets in public places? Well, Adze Ybrant is very sensitive and cautious when transacting business with their esteemed clients. We ensure that they do not share their client’s information without their consent. Thus, enabling a serene working environment for both the clients and themselves. How far can beacons help in promoting ones business? The use of beacons allows sharing of stores data such that clients can analyze all the products available in the market before making a final decision. Also, the marketers are able to interact with clients who are available within their proximity and share relevant data. 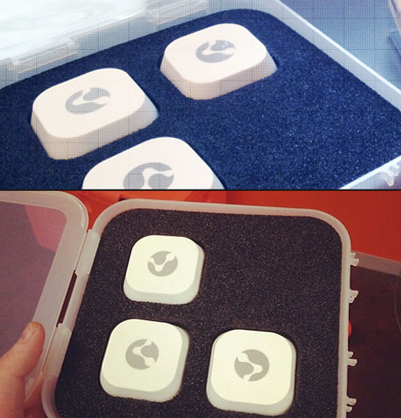 The iBeacon sensors are designed in small designated area of operation under a uniform transmission zone. They are customized such that iBeacon marketing team gets notifications wherever a client gets access. Also, clients get notified via their handsets like the Androids, iPhone, iPad or iPod for the latest collections in the market. We have various products and services in store. These products are ideal for both indoor and outdoor uses. Also, we allow clients to give us their prevalence so that we can make some adjustments. Some incentives such as stickers, medals, wristbands are also given as a token of appreciation. 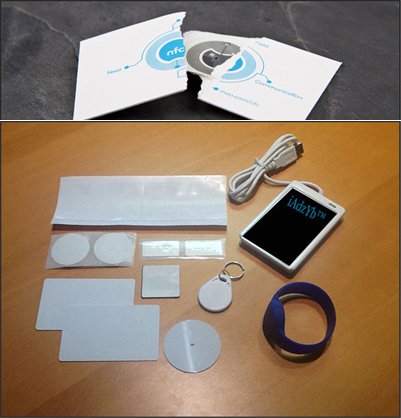 Other devices like the Bluetooth beacons, iAdzYb are embedded on various gadgets such as handsets to ease efficacy in their usage.